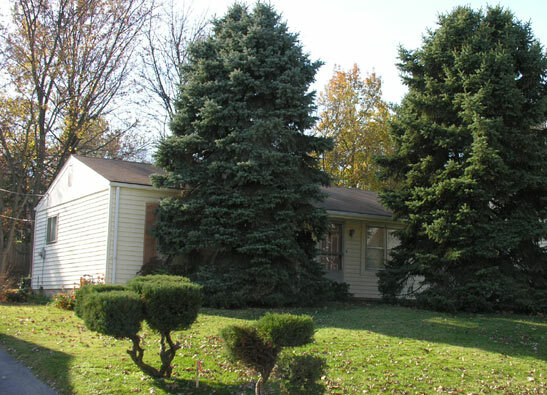 A wonderful ranch in a nice subdivision - great starter home for the growing family. Three bedroom and two baths with a HUGE family room. Nice full basement. Clean as a pin.